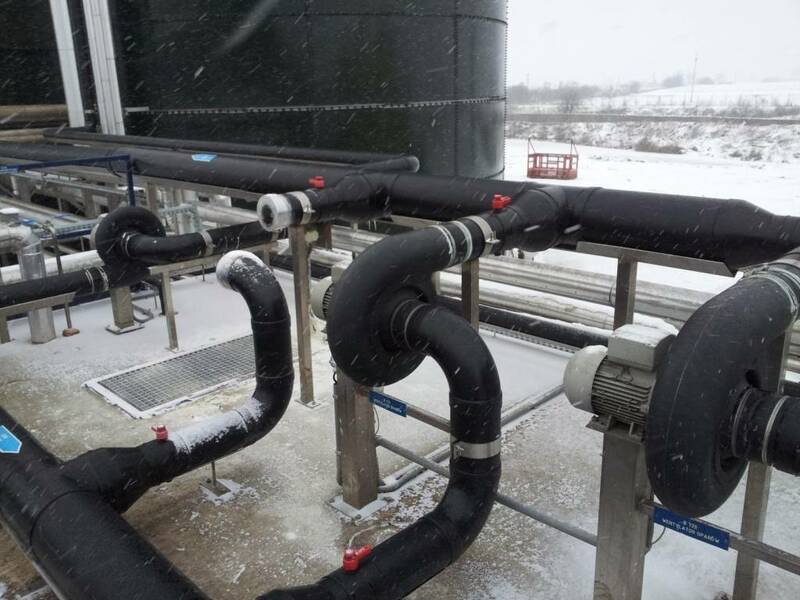 The HVAC system for oil and gas industry is a real challenge as hydrocarbons are an important source of carbon and toxic gases. 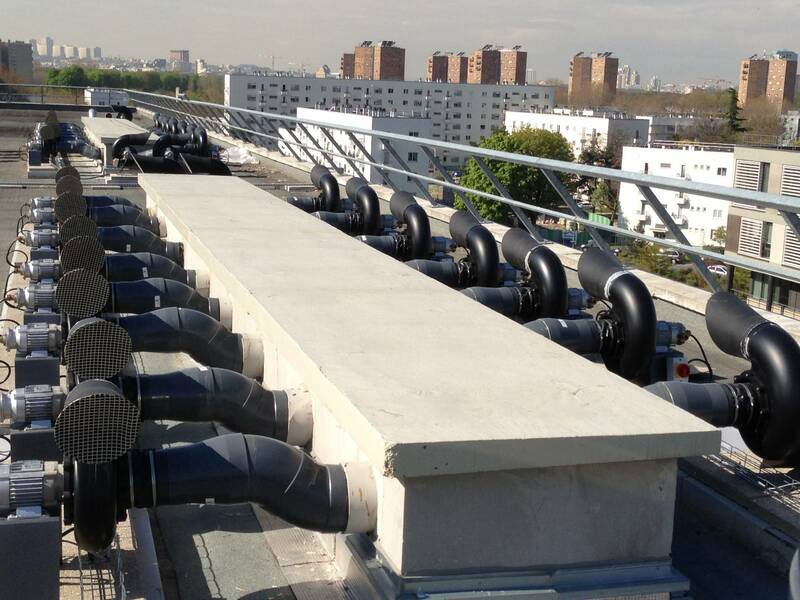 This sector of activity with very strict legislation which represents nearly 2/3 of the world's energy, oil and gas companies must improve their ventilation systems. The risk of gases and volatile liquids is asphyxiation and fire or explosion, as most liquid and gaseous products are flammable, explosive, toxic. As a result, the atmosphere of the petroleum industry is classified as explosive (ATEX) and the ventilation systems must absolutely comply with the ATEX standard. An atmosphere is called explosive (ATEX) when the conditions are met to produce its explosion: mixing with the air of a flammable substance in proportions such that any source of ignition (sparks, electric arcs ... ) will inevitably produce its explosion. 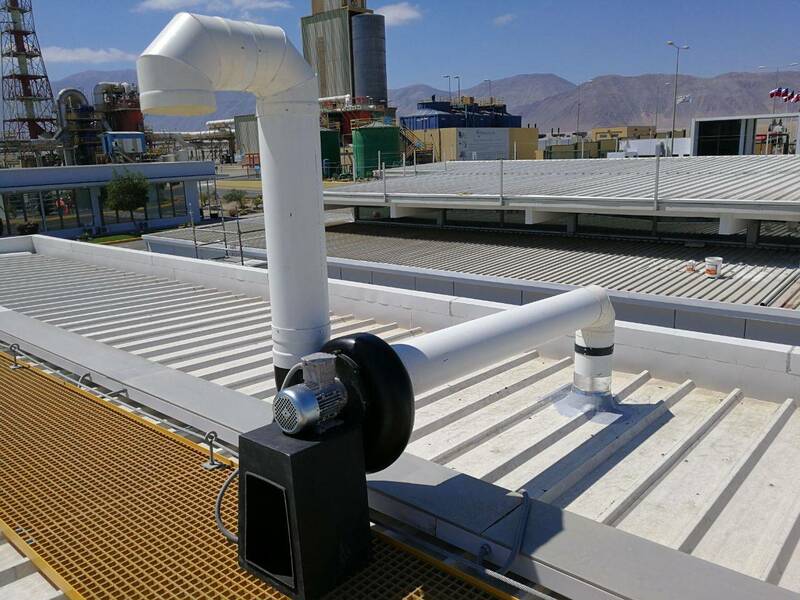 ATEX fans are always used when combustible or explosive gases or dusts occur in a process or the transport medium and/ or the surrounding environment of the fan has these properties. Seat Ventilation offers a complete range of fans in ATEX version, Zone 2, category 3G according to directive 2014/34/EU, made of antistatic polypropylene. With a very low noise level and high energy savings, our ATEX fans are specially designed for areas with a potential risk of explosion. Many applications require ATEX fans. 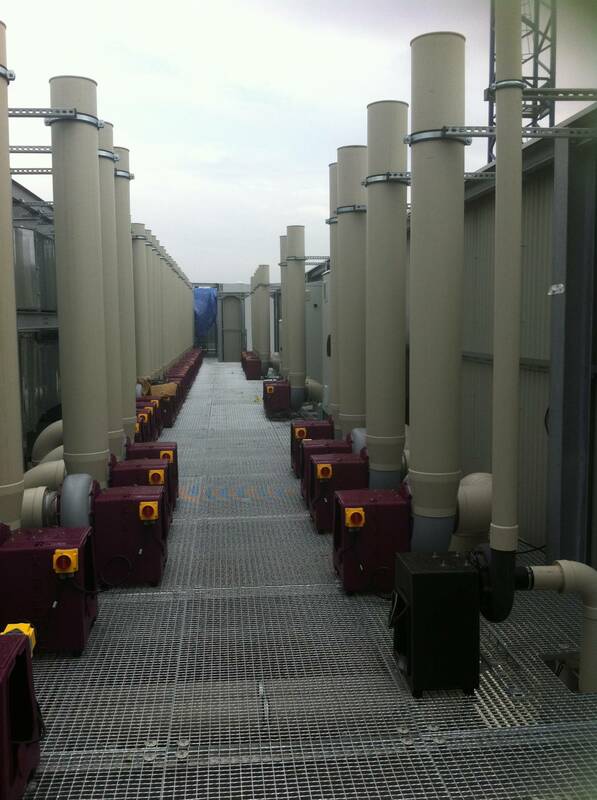 Plant operators are often unaware of the risk of explosion and use standard fans.